Now that have you decide to enroll in classes, you then pick the day and time of the week which fits your schedule best. This will become your primary class, a seat is reserved for you on an on-going continuous basis. You may cancel at any time, with ten (10) days written notice prior to the first of the month. If you start class after the first of the month, we will prorate you for the remaining amount of classes left in that current month. All billing membership transactions are completed on the first (1st) of each month. All classes require full payment upon registration. Your credit card statement will appear as Green Room Acting Studio. Talent should arrive at least 10 minutes prior to the beginning of each class. Talent is required to be prepared for class. 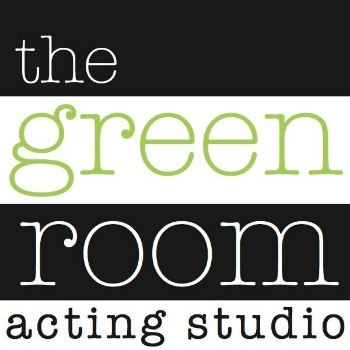 As respect to our instructors valuable time, talent must contact the Green Room Acting Studio 24-hours in advance of an absence. If a class is going to be missed, a 24-hour notification MUST be given to make up the class. Please call or text us at 561­-840-5030 at any time and leave us notification. Depending on the number of available spots in each class, makeup classes must be made up as space is available. No call or no-shows are not considered excused absences and are not eligible for make­up classes.